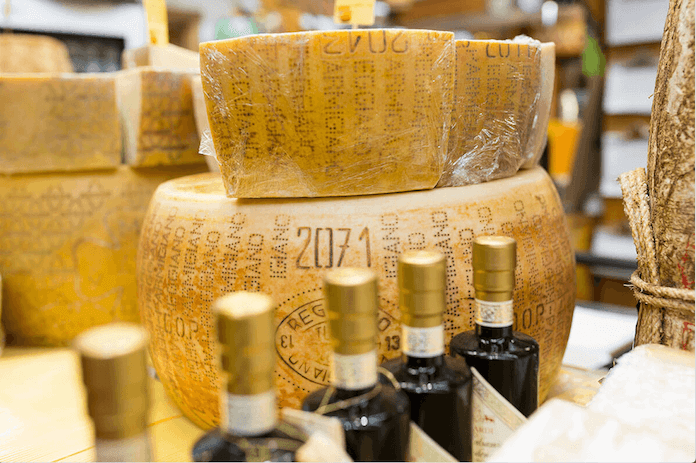 Loyalty is Key at Cheese Boutique! 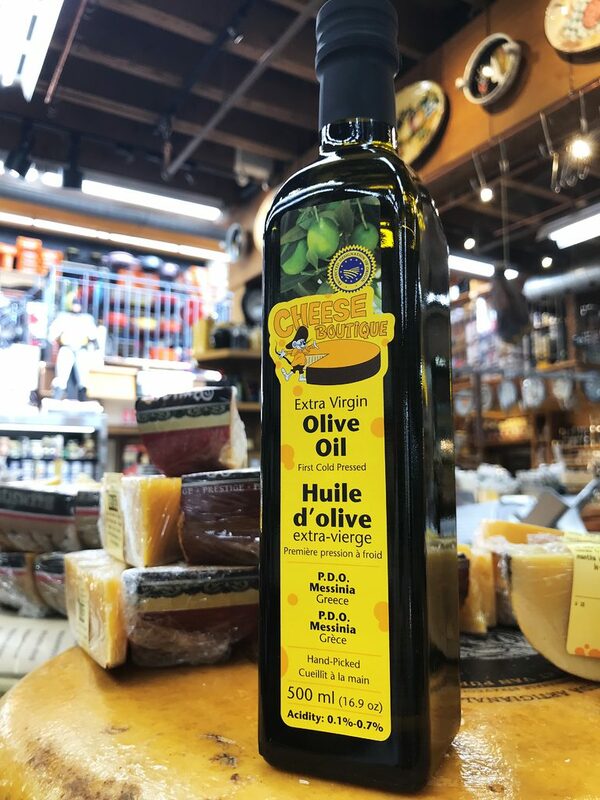 Spend $100 and receive a loyalty-love complimentary bottle of Cheese Boutique specialty Olive Oil ($15 value) when flashing your Toronto Key to any cashier at check-out, on every visit all year. See bottle visual below. 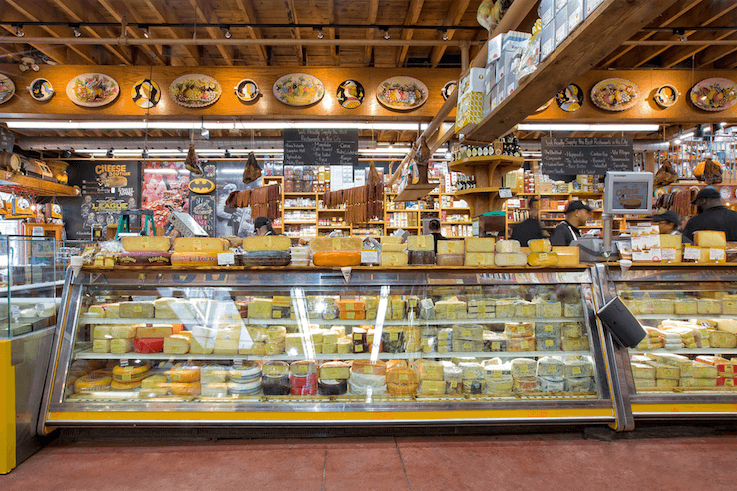 THE FINE PRINT: Enjoy this exclusive VIP loyalty-love gift from Cheese Boutique on every visit, when you spend $100 in-store, by flashing your Toronto Key. Olive Oil retail value is $15. Perk has no cash value. Perk may not be combined with any other offer. Perk may be substituted by Cheese Boutique with another item of equal or greater value. Perk may change from time-to-time. 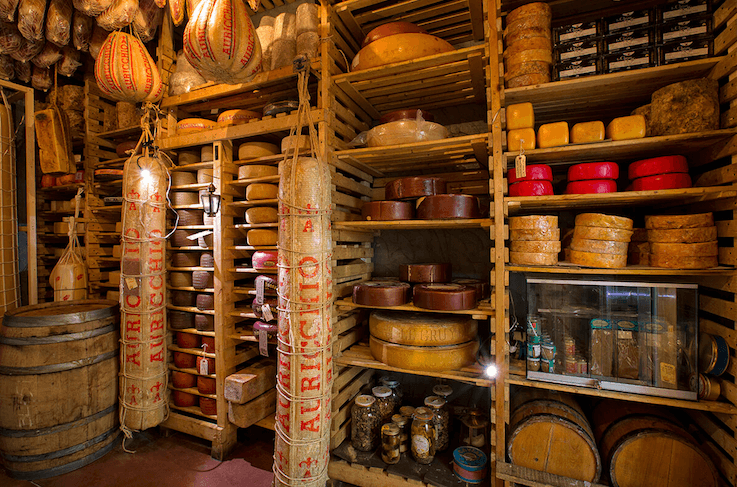 Enjoy Cheese Boutique, Keyholders!